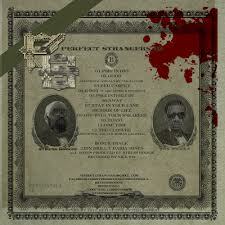 Stressboogie.net | YOUR MOTHER'S FAVORITE RAPPER……..Go head ask her………. 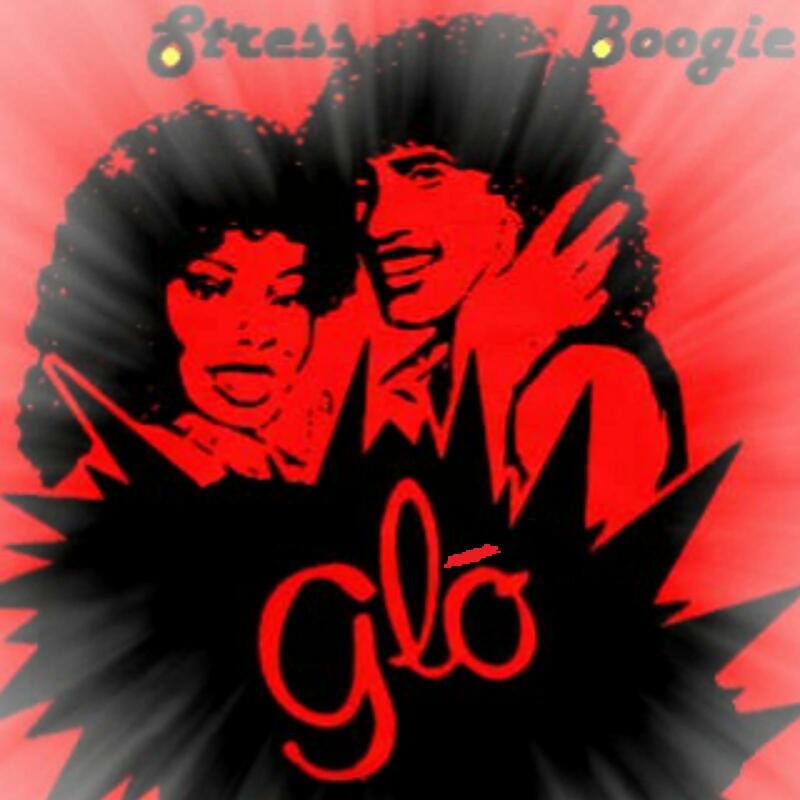 Stressboogie.net YOUR MOTHER'S FAVORITE RAPPER……..Go head ask her………. So, last yr I’d written a piece,days after the George Zimmerman verdict. https://stressboogie.net/2013/07/17/days-after/ Since then, more black males have been killed by authority. Some on camera in plain view of witnesses. And there have been no criminal charges brought against those officers involved. So within a little under two weeks time, two Grand Jury verdicts have shown officers to be in the right and just in their actions…….. Ri…iiight…. An 18 year old young man is dead____________________________. What can really be said here? I’ve had the argument with folks of all kinds who the the position of saying, ” He just stole from the store and was a suspect.” The proof of the matter though is that the officer on the scene did not know if he was a suspect. He just wanted him to get out of the street. Now before all of those folks who have pulled themselves up by their boot straps get to commenting,( and I welcome any comments) lets think back to your teenage years. When I was young, I did some things that I knew were wrong. (And I’m only making this as a counterpoint because the shooting of an unarmed boy is wrong….Period….) I took some chances , some really dumb chances and you know what,…. sometimes I got in trouble and sometimes I didn’t. But each time I made it home. As a teenager, I was allowed to figure out the world , make some mistakes, and grow up.. This young man never got a chance to grow up. I say this because looking back, At the age of 18, I wasn’t the same person that I was even at the age of 21. I was different at 25. Furthermore at 30..and at 38, I don’t even recognize some parts of my old self. Can you imagine if your life stopped at 18 and people tried to remember you as the kid that stole Reese Cups from Bachman’s.? Growth is part of life just as death is. Whats tragic is when death comes before the growth. Whats even more tragic is when people act like its OK. IT’S NOT OK…. So, it’s days after the verdict in the George Zimmerman trial. And, in case you’ve been under a rock, it was a Not Guilty verdict. I was watching this trial and story very closely. Its almost like when something like this happens, I’m always reminded that that couldve been me. Some people would debate me on this since they know me for being a pretty cool headed, down to earth respectable and respectful guy. They say ” ..You’re a husband, a musician, a performer, a family man…” They say this to say that somehow this is what would protect me from the ills of society. See, I’m no dummy. I know that there are people out there that don’t like me. Some of those reasons stem from my skin color. White friends of mine say that my skin color has nothing to do with anything. Yet, even in our friendly conversation, they only seek my opinion on entertainment, sports and pop culture. Never on economics, finance, or family values. It was always something that I couldn’t ignore. I often wondered if they thought that Black people just don’t know about any of these things. I would slowly start to inject myself in the conversations dealing with stock portfolios only to get a shocked reaction like, “Wow, I didn’t know you knew about that.” I’d respond with “There’s a lot you don’t know about me.” Even, my friends have no idea who I really am, so how could a stranger. I was a good student, came from a good home, didn’t get into trouble, was respectful and respectable and in that moment staring at a gun, none of that mattered. The sad case of Trayvon Martin and the verdict in the Zimmerman trial is a microcosm of the whole country. Oh, and thank you Juror B37 for showing this ignorance and social and racial disconnect in your interview. Thanks for feeling bad for the guy who got off scott free and even endorsing him as a Neighborhood Watch Captain. I guess its ok to just kill black people if you don’t think they should be in your neighborhood. Thank you also for not understanding Rachel Jeantel’s testimony or language and feeling so sorry for the downtrodden little uneducated black girl. I WAS, AS A CHILD, AND STILL AM AS AN ADULT, TRAYVON MARTIN … and once again, my right to exist in society without question is gone. Despite my delusions of hip hop grandeur, I’m no expert. I can ID Chubb Rock’s voice in a rapper line up, and still have Self Destruction on vinyl, but I have little to contribute to the Biggie-Jay Z-or-Nas debate and I’m just now listening to Kendrick Lamar (late pass). But I do know what I like. 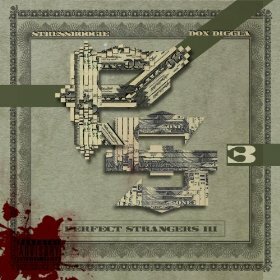 And I like PS3, the latest project from Stress Boogie and Dox Diggla. Like many, I’m a sucker for a dope beat. But not at the expense of dope lyrics. Lucikly, PS3 has both. The flow of the 13 songs reminds me of a tape, pitting amped joints of the unofficial “side A” against the easy, smoother joints of “side B.” PS3 is not for the lazy listener who just wants to rest in good music. You have to, or more accurately, you’ll WANT to really listen to the lyrics. I found myself clicking “rewind” on most tracks so I’d really hear what lyricists Stress and Dox were saying. “Red Carpet” – perfect for a party playlist, speeding down the highway, or for blasting during that all-important time when your girls come over for drinks and last minute outfit checks before you all go out. “B-Boy” – Stress’ and Dox’s flow – sick. For real. SICK. 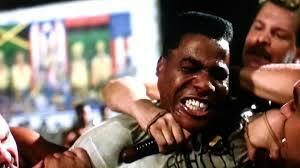 Like, battle rap sick. The music might even be more SICK. The break bangs with what I think are congas that kind of create a bonus track within the song. Next time I play this, I’m rocking shell-toes and a dashiki! “Stay in Your Lane” might be my fave of the whole project. Hard beats, bragging lyrics. And it’s Dox’s shine song for sure. His flow is reminiscent of hip hop before songs needed hooks And to me, that’s a great thing. Dox is more than just a sh*t talker/B*tch n*gga side swiper/Wig sparker in a thick parka/Mr. Mindwiper..
Another song I don’t need to listen to in my car cause Jersey auto insurance is already too high. “Away” – I think I played this song three times before I could keep up. Don’t know why. Its theme – wishing things were different – isn’t new. (Most day, yo I swear I wish I had Dorothy’s heels to click – Dox). The flow is slow and deliberate, so following the lyrics was easy. But it’s the first song on the “B side” so maybe I was just slow to make the transition from party mode. The more that I win it seems the more that I’m defeated/ The more work I put in the more money’s depleted/The more that I give away, the more that is needed…. “Off with Your Sneakers” – the project’s first release, is a grimy anthem with a video to match. All those hating, pulling on ya, never lift ya/ mad cause they the loser, worse cause you’re the victor/pour them a glass too while they looking at ya/Let all that negativity just *ching* off the snifter. I’m pretty sure I don’t have haters, but that last line makes me want some just so I can *ching* too. Where’s my snifter?